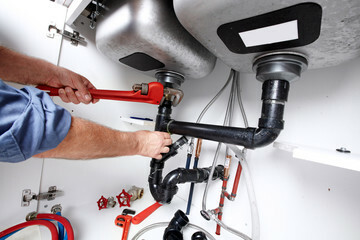 Few things in your home can cause more damage than plumbing issues such as leaking pipes or clogged drains. And there is nothing more frustrating than running out of hot water. 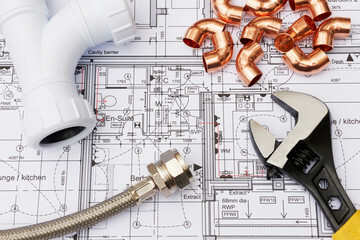 From toilets to faucets, water heaters, and drains, the team at On Call Plumbing, Heating and Air, can take care of all your plumbing needs so that your home’s plumbing system continues to run smoothly year round. Whether you need immediate assistance with a plumbing emergency or just help with a simple plumbing repair, we are available 24 hours a day, 7 days a week to make sure we’re there when you need us.